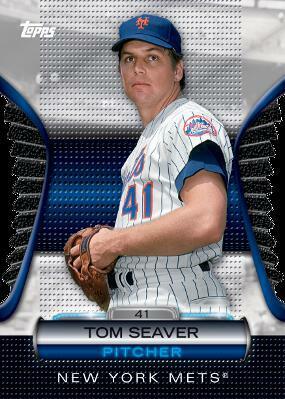 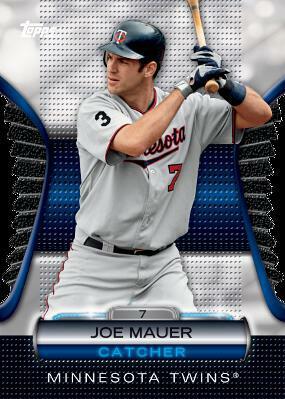 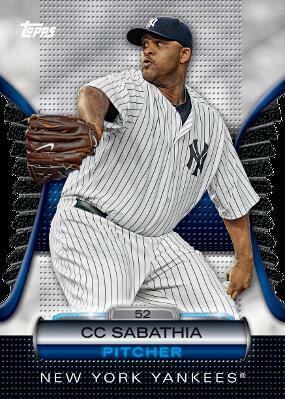 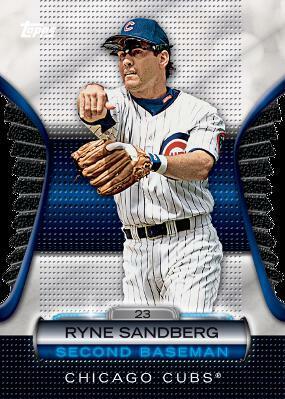 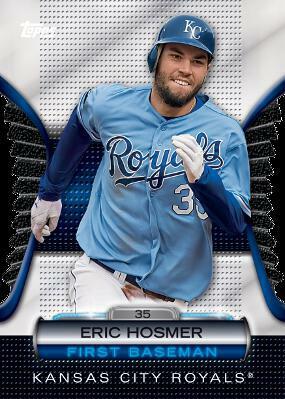 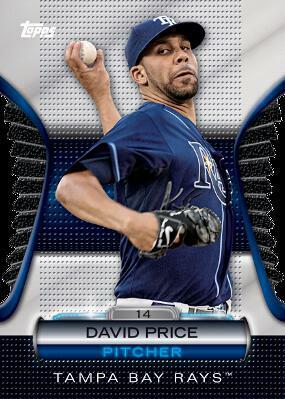 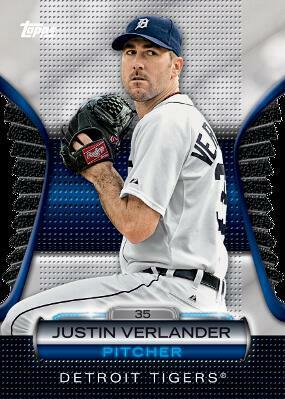 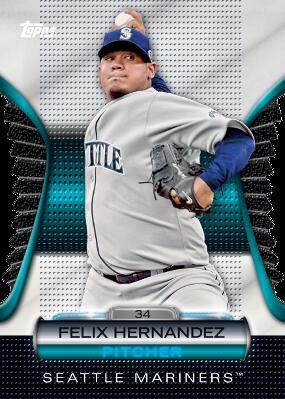 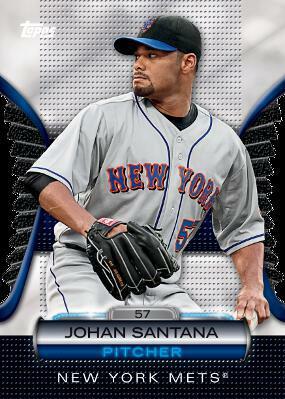 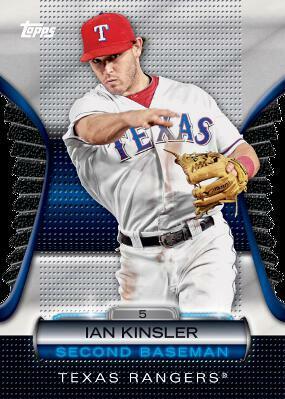 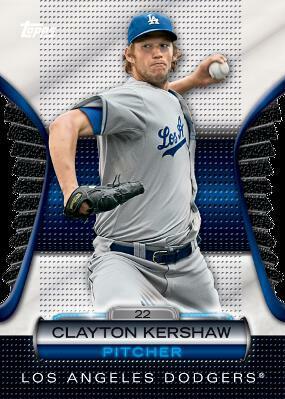 Last year's Topps Diamond Die-Cuts, which were only available through the online 2011 Topps Diamond Giveaway, were some of the most attractive baseball cards of 2011. 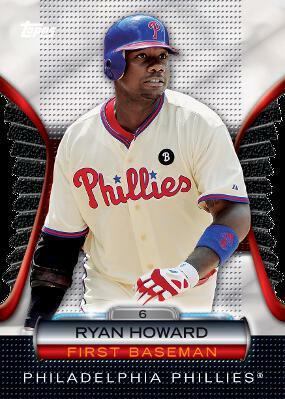 Their random distribution also made sets relatively tough to build. 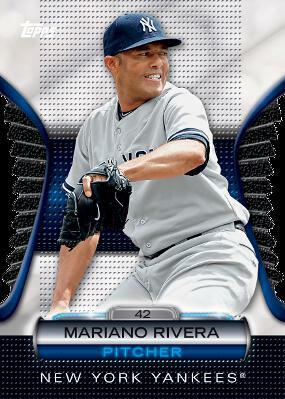 2012 Topps Baseball has a similar set of die-cut Golden Moments. 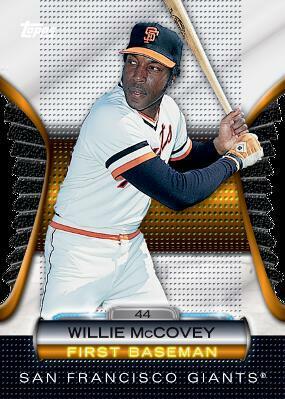 The set has a total of 100 cards. 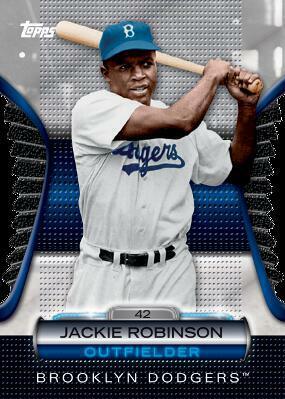 The checklist includes a broad mix of current stars and legends. 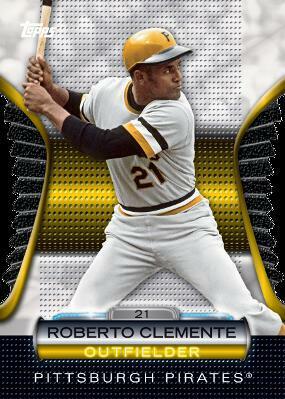 Among the highlights are Mickey Mantle, Babe Ruth, Ken Griffey Jr, Derek Jeter, Roberto Clemente and Nolan Ryan. 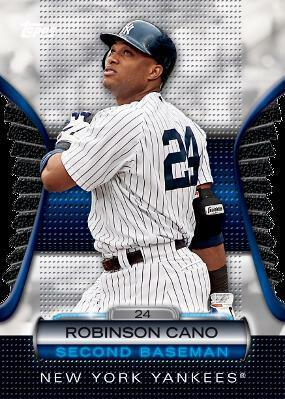 With 12 players, the New York Yankees are the team with the most players. 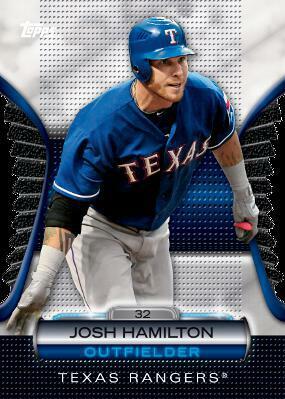 Meanwhile, the Houston Astros were shut out entirely. 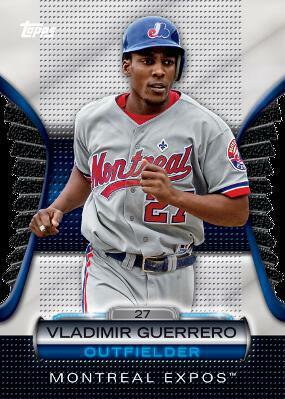 Even the defunct Montreal Expos have Vladimir Guerrero. 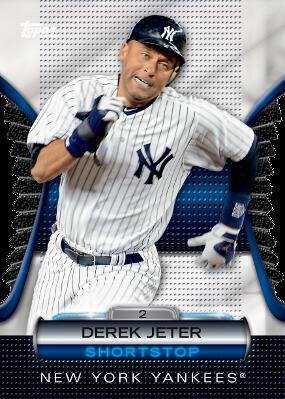 Die-cut 2012 Topps Golden Moments cards are unlocked randomly with Golden Giveaway codes, which are available in 2012 Topps Series 1, Series 2 and Update Series packs. 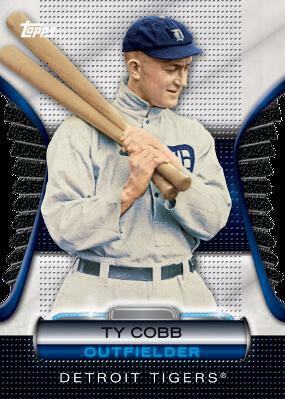 The cards direct collectors to a website where they enter their code and receive either a gold-themed card or a virtual coin that can be saved for prizes. 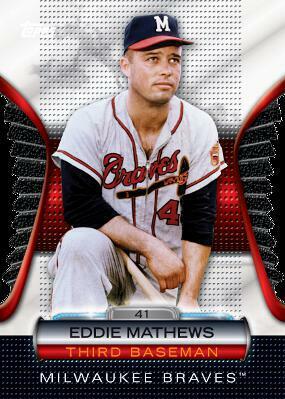 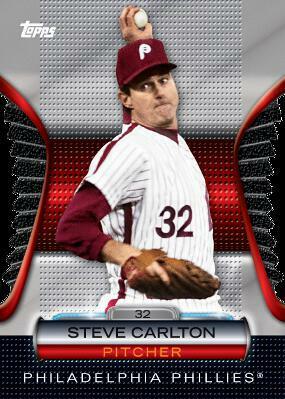 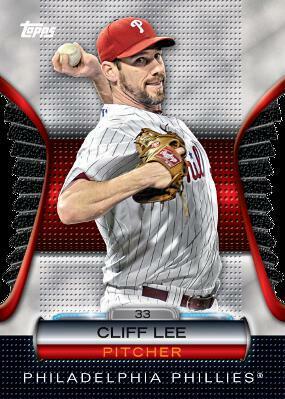 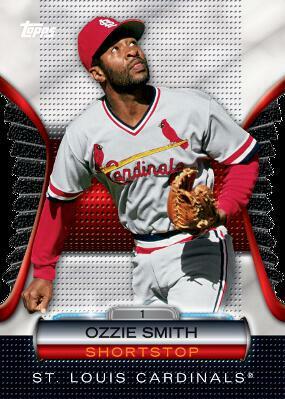 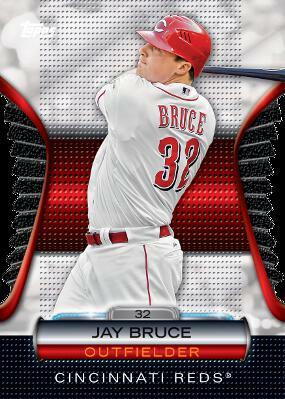 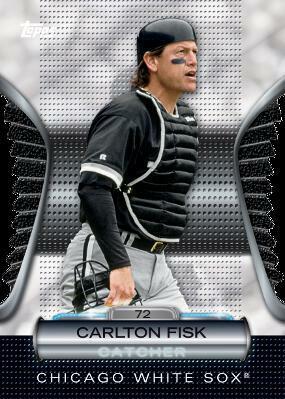 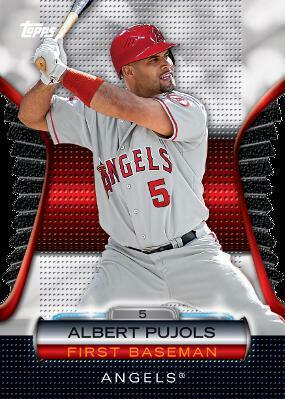 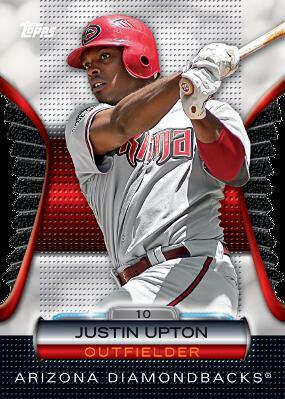 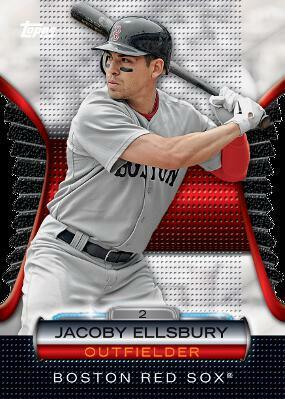 Topps has not announced how often the 2012 Topps Golden Moments cards pop up. 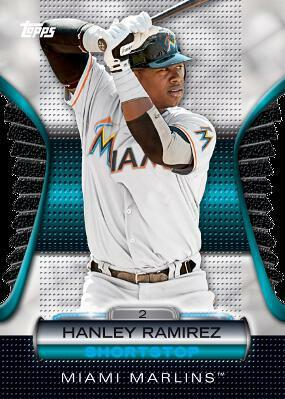 The regular version of the cards have a silver background. 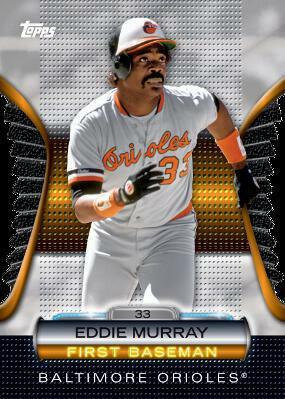 Collectors can also look for a 2012 Topps Golden Moments Gold parallel, which features a gold-colored background. 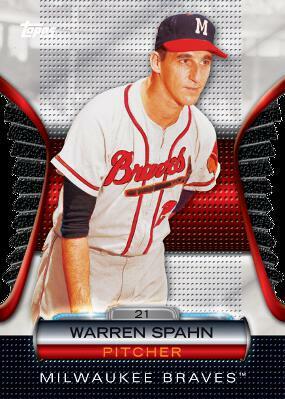 Finally, there are Gold 1/1 parallels that have a small piece of real gold embedded in them. 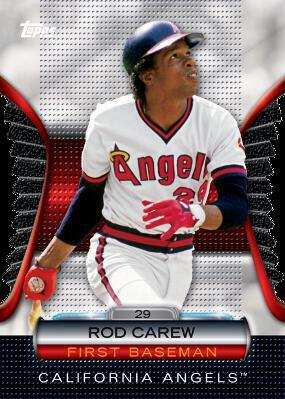 These are the only cards that can be unlocked either. 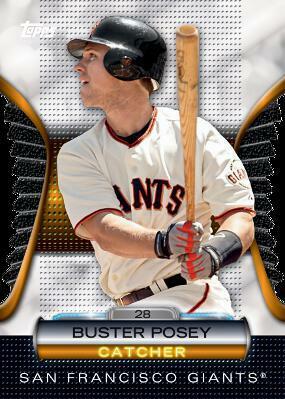 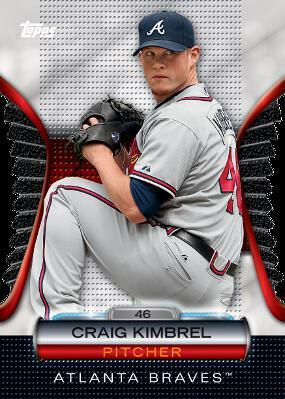 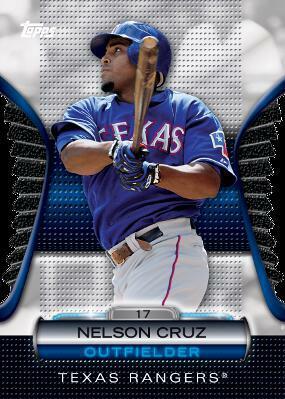 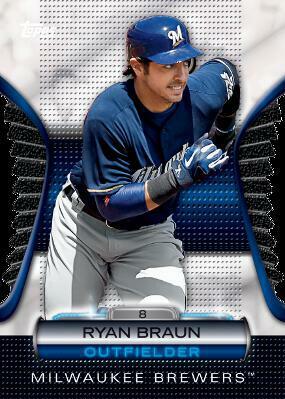 Each 2012 Topps Baseball base set card has a 1/1 gold parallel as well. 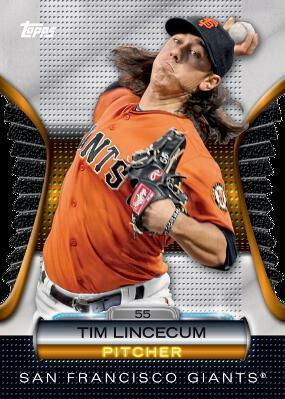 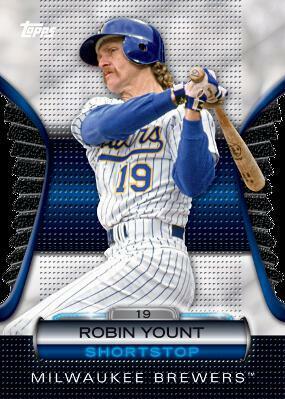 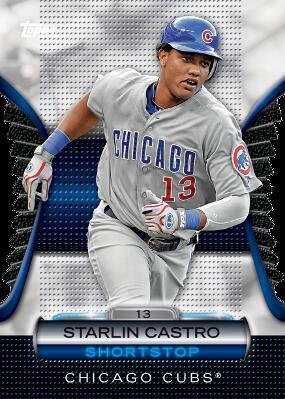 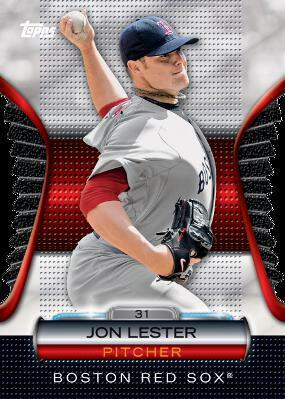 Golden Giveaway code cards are inserted 1:6 hobby and retail packs and one per hobby jumbo pack. 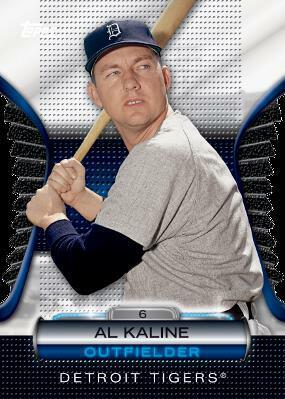 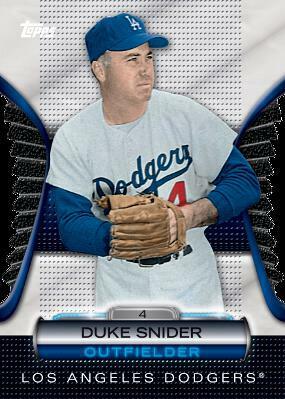 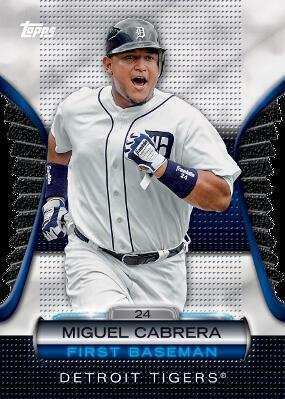 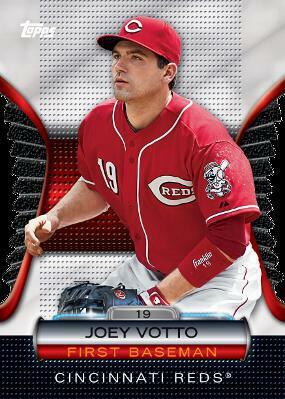 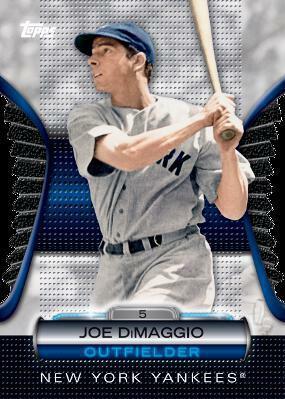 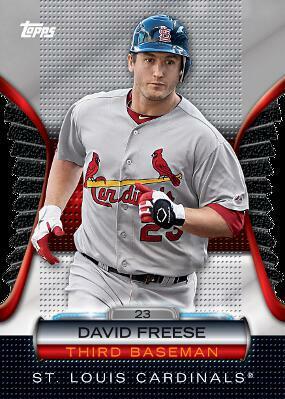 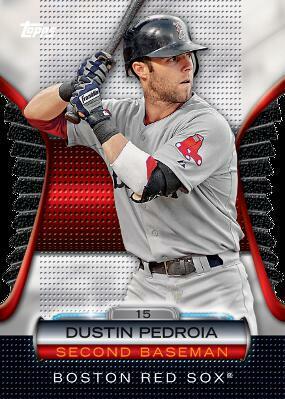 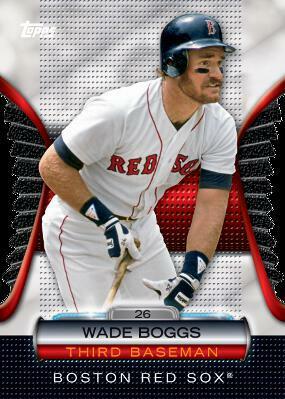 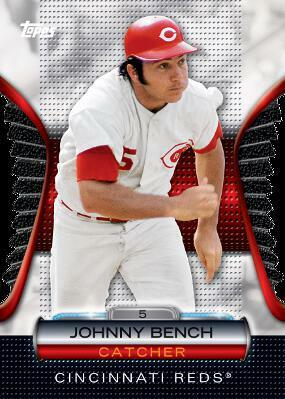 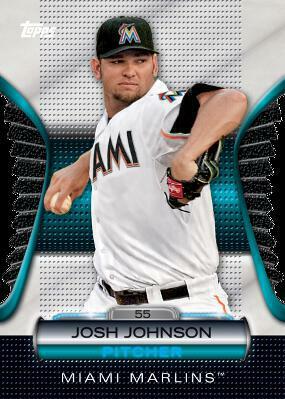 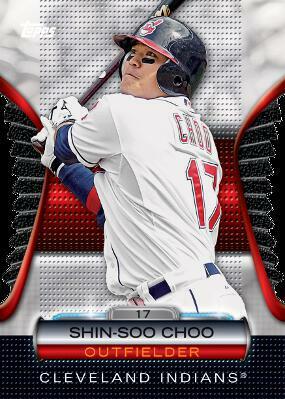 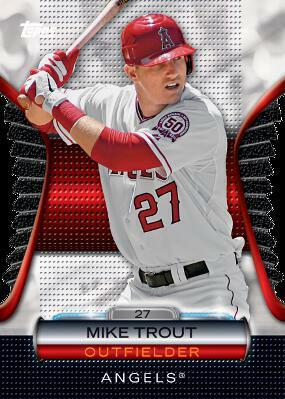 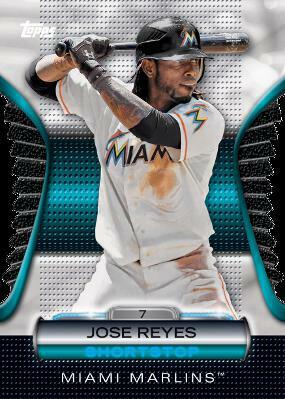 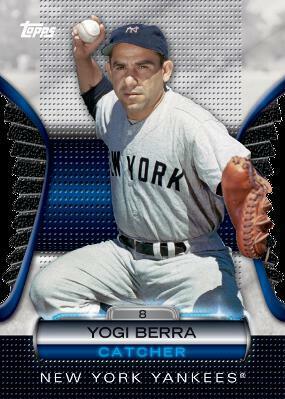 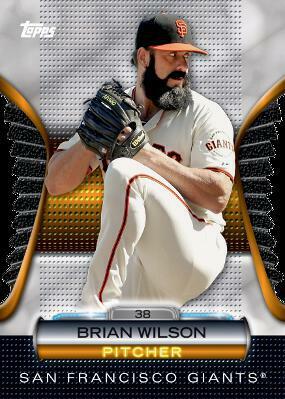 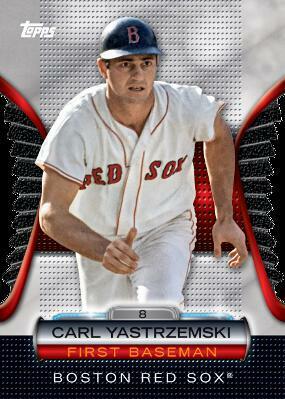 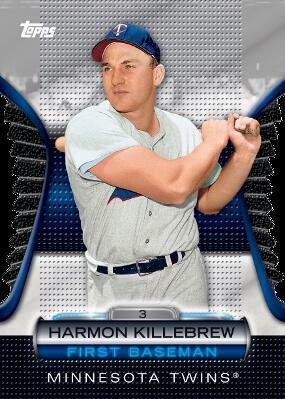 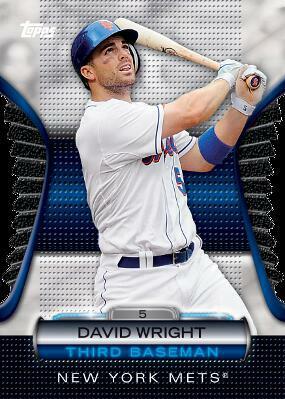 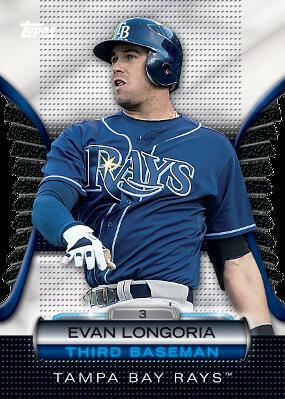 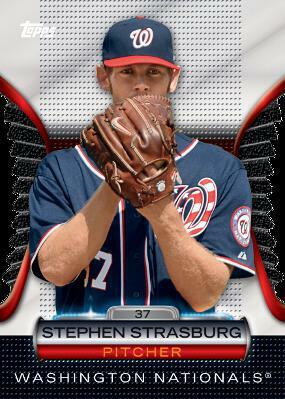 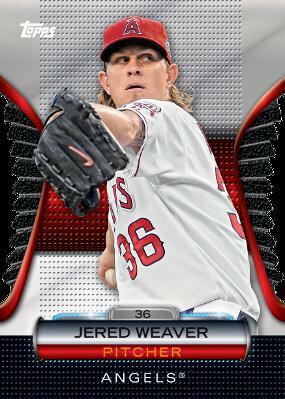 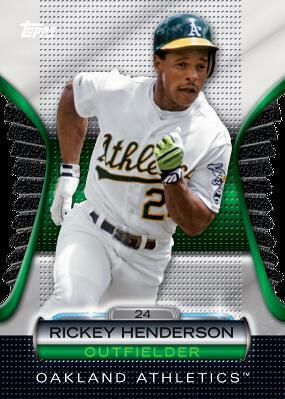 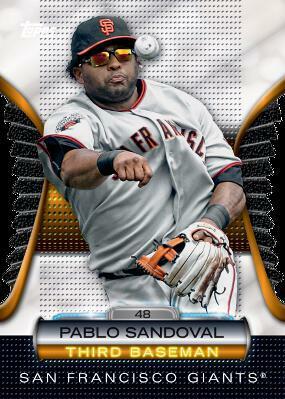 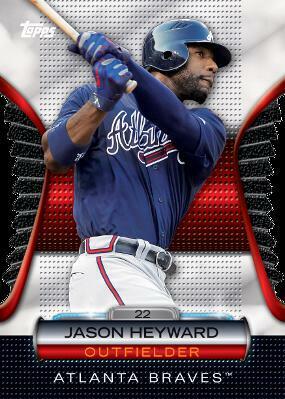 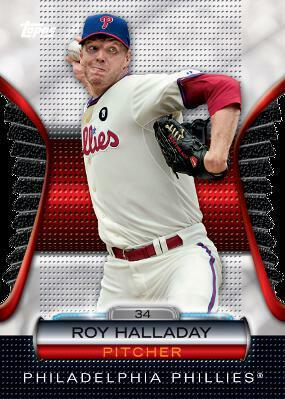 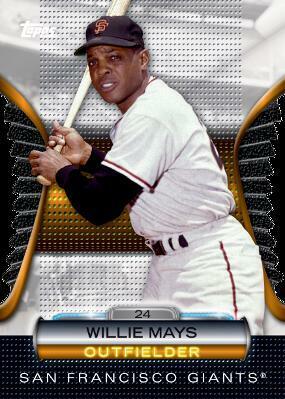 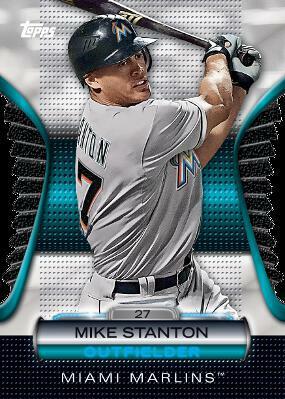 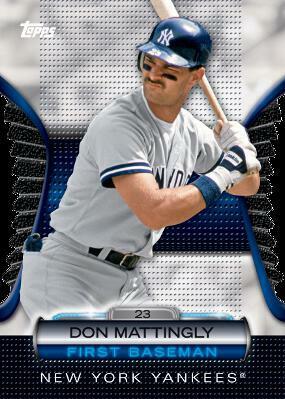 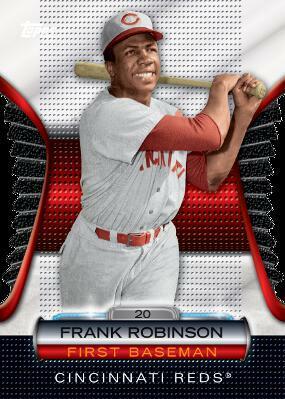 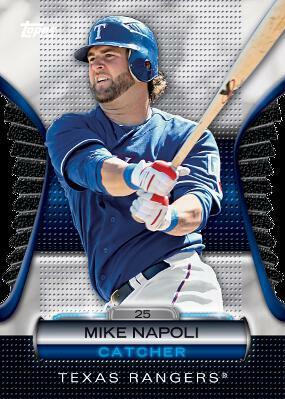 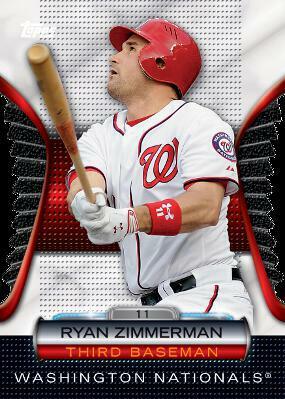 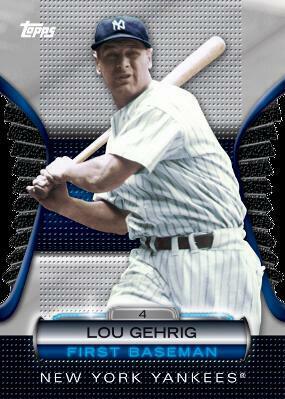 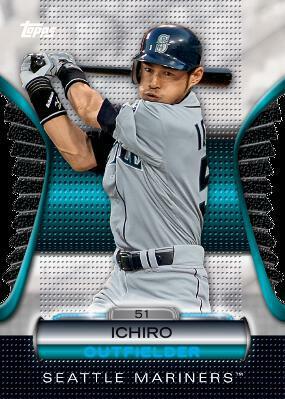 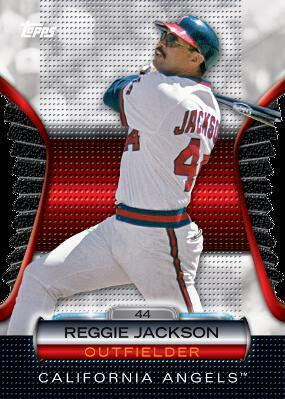 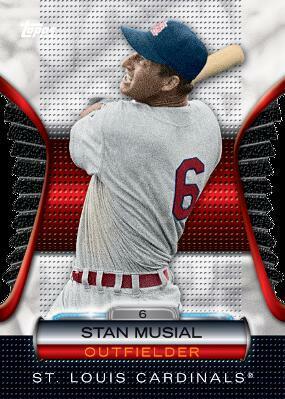 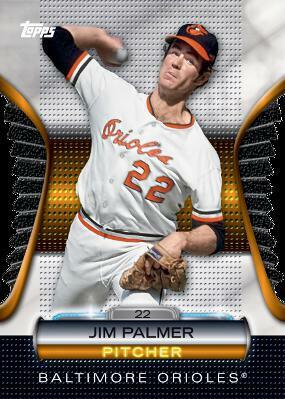 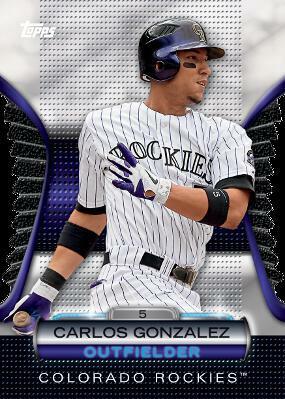 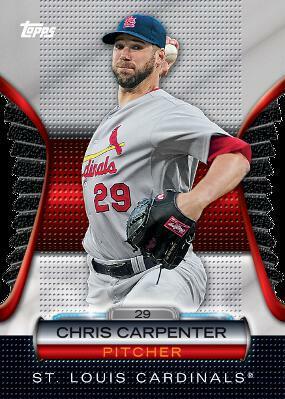 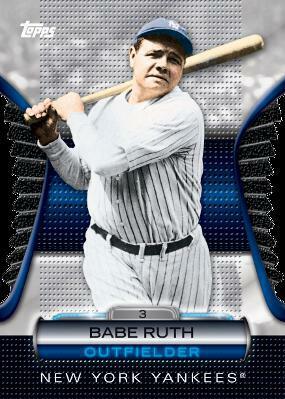 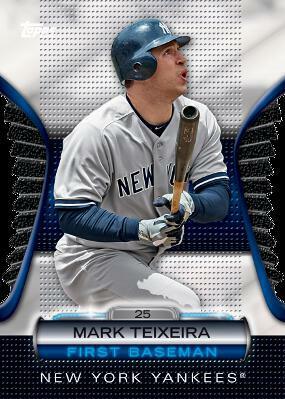 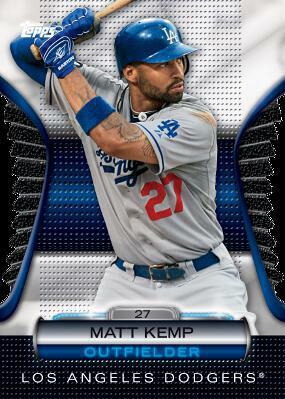 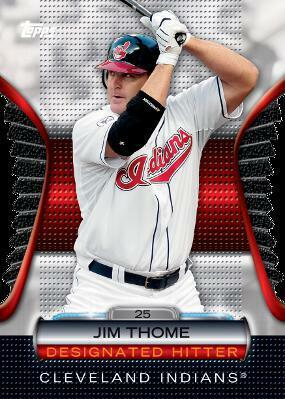 Unlike last year's Diamond Giveaway, Topps is not giving away a vintage card with every code. 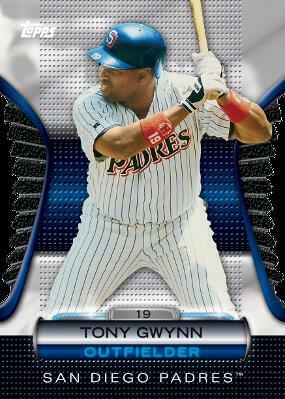 2012 Topps Baseball Golden Moments Die Cuts GMDC-19 Ken Griffey Jr.